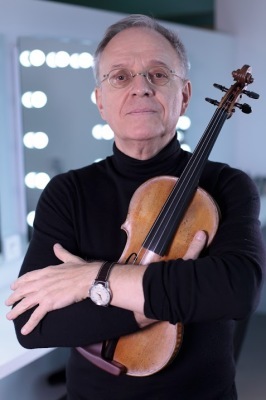 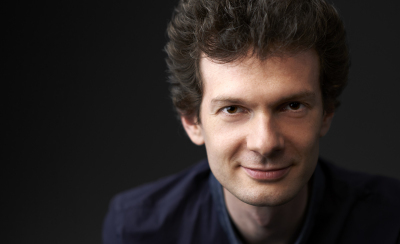 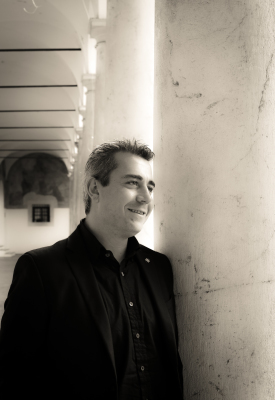 Violinist Mark Gothoni started his musical training at the age of six at the Sibelius Academy in Helsinki and subsequently became a pupil of Ana Chumachenco in Munich. 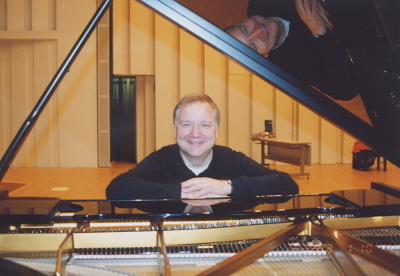 Additionally, he received important impulses from Shmuel Ashkenasi in Chicago and Sandor Vegh in Salzburg. 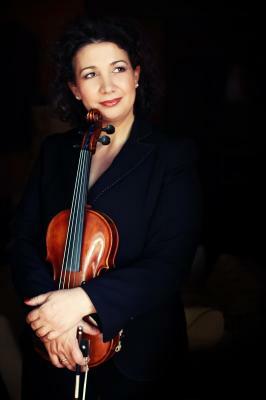 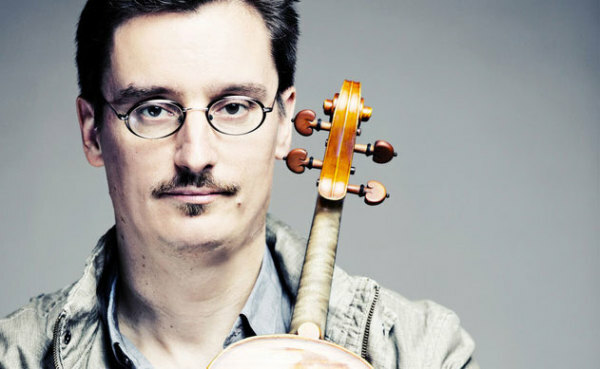 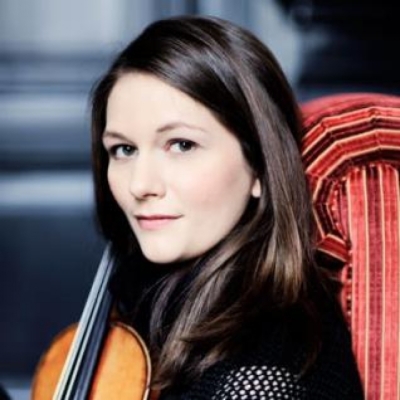 Finnish Violinist Mark Gothoni began his musical training at the age of six at the Sibelius Academy in Helsinki and subsequently became a pupil of Ana Chumachenco in Munich. 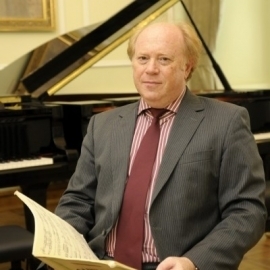 He received further guidance from Shmuel Ashkenasi in Chicago and Sandor Vegh in Salzburg. 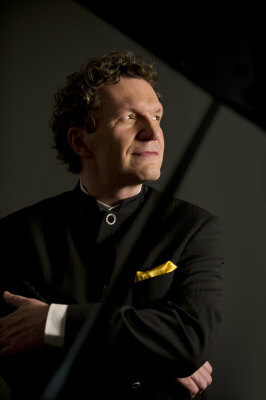 Winner of several international competitions, Gothoni was honored in 1991 as “Debut-of-the-Year” at the Jyväskylä Arts Festival in Finland. 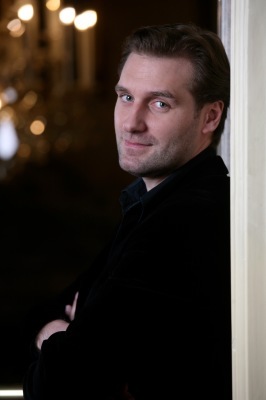 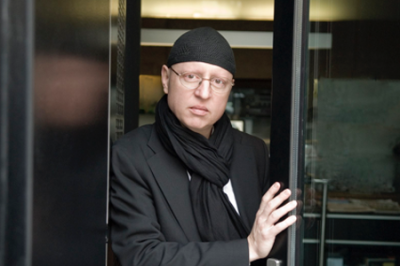 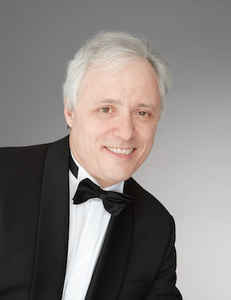 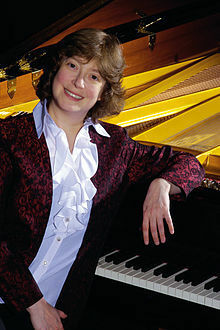 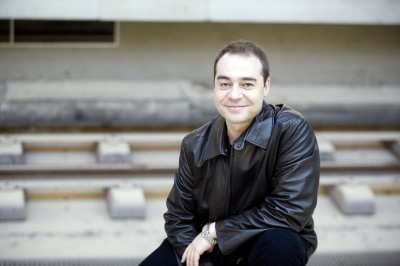 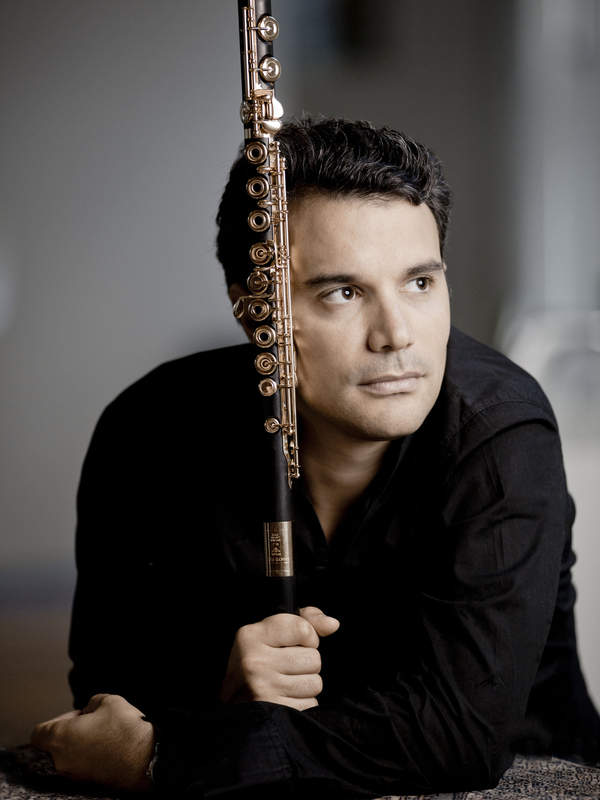 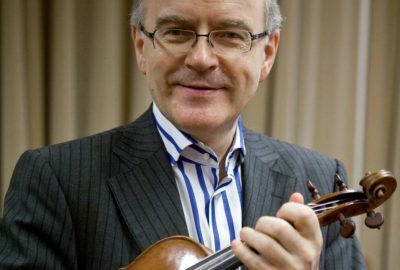 Since then he has performed as a soloist and as chamber musician around the globe, including major festivals in Europe, Israel, the United States, and the Far East and concert halls like the Berlin Philharmonie, Concertgebouw Amsterdam, Lincoln Center New York, Library of Congress Washington, Wigmore Hall London and Kioi Hall Tokyo. 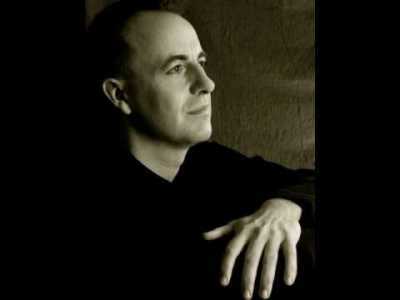 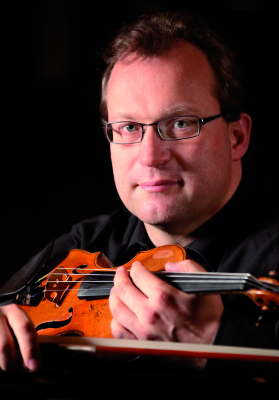 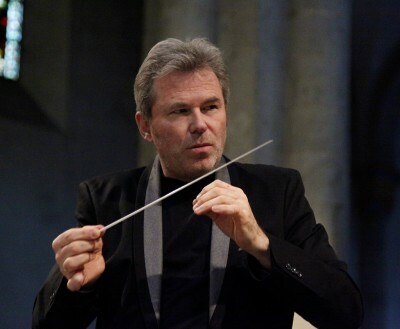 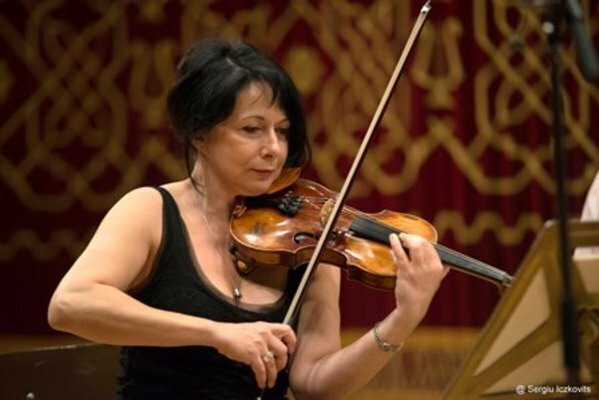 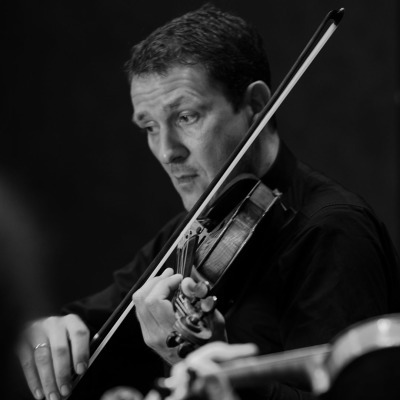 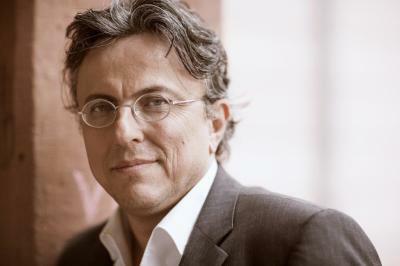 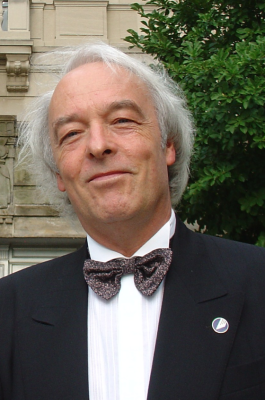 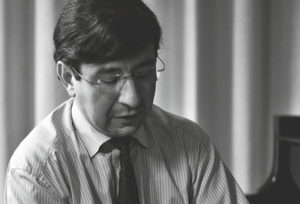 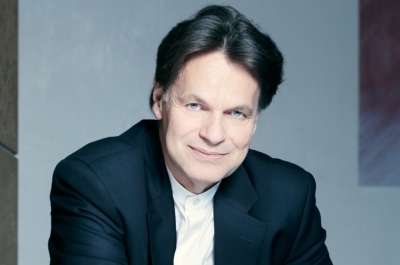 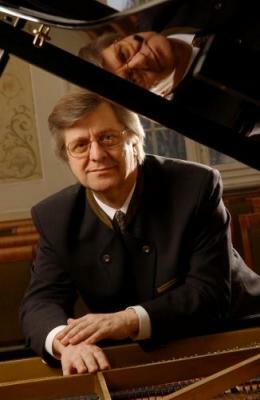 He served as concertmaster of the Zurich and Munich Chamber Orchestras amongst others and in 2004-08 he was the leader and musical director of the European Union Chamber Orchestra. 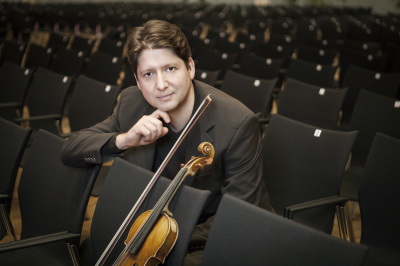 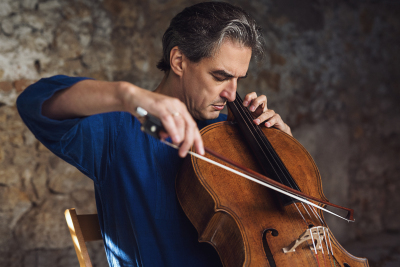 He is the first violinist of the Orpheus Quartet and member of the Mozart Piano Quartet, with which he records exclusively for the German label MDG – Dabringhaus&Grimm. 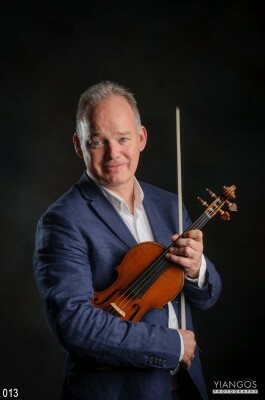 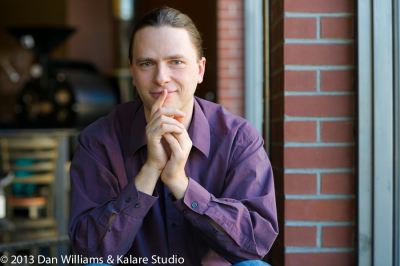 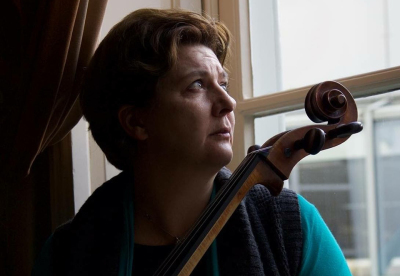 As professor of violin at the University of the Arts Berlin he is giving master classes all over the world and he is head of the chamber music department of the Savonlinna Music Academy in Finland. He plays a 1709 A. Stradivari that belongs to the University of the Arts Berlin.